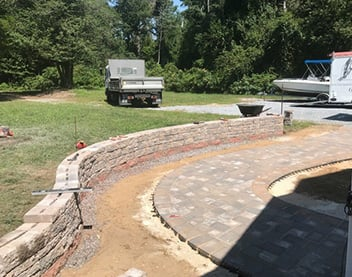 For high-quality landscaping service and lawn care, Aprill Landscaping has you covered. We have been proudly serving the Avalon and Stone Harbor areas for more than 40 years. 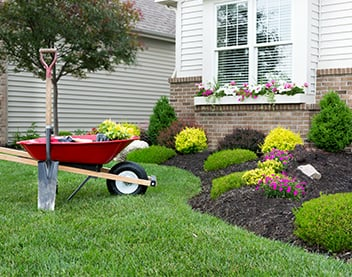 From installation to maintenance work, we provide complete services to keep your landscape looking great at all times. Hire our experts today! Need someone to give your lawn a makeover? 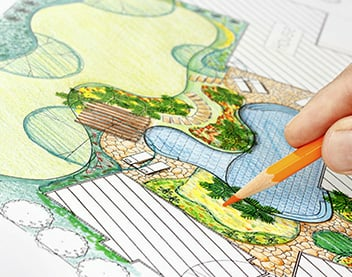 At Aprill Landscaping, we are here to bring your ideas to life. We guarantee safe and cost-effective solutions that cater to the unique requirements of our seashore environment. 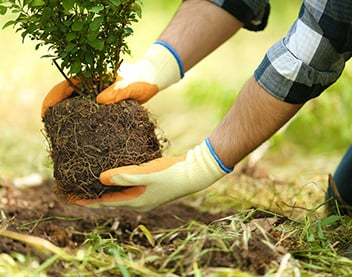 Talk to our team today for any lawn care or landscaping service you need. We proudly serve the Avalon and Stone Harbor areas. Business is closed completely between the months of December to April.